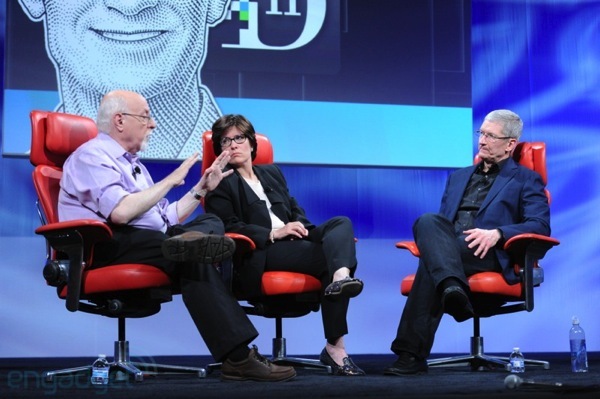 Just hours after Tim Cook sat in the iconic red chair of the “D: All Things Digital” stage, the full video of the interview was posted online. The video is 81 minutes long and contains the full Tim Cook interview with Kara Swisher and Walt Mossberg, along with the Q&A session afterward. 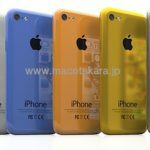 If you have followed any of the live updates provided by several blogs (Engadget, MacRumors, The Verge) as well as our own blog, you already know that Apple’s CEO has declined any opportunity to talk about new products as expected. (Although each year we hope the Apple chief exec will break the code…). But he did comment on Apple’s and his view on the current tax system, and shared his thoughts about wearable computing, which he considers a big deal although he does have counterexamples.